(If you have arrived here from our Facebook page because you clicked on “Get Offer” – Thank You! We have a Winner for our Free Book Giveaway! – It will be shipped out to arrive before Christmas! If you order a book please share it, write a review and be sure to let your friends know they can order from CreateSpace and Amazon.com and of course this website! Shop Now! 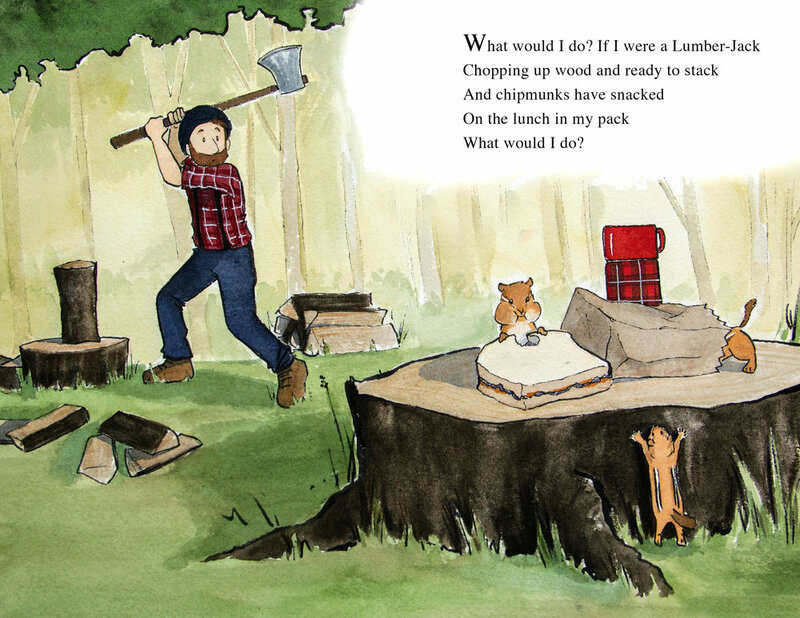 As I have mentioned elsewhere on this site we are currently in the process of creating a new children’s book. I describe it as a playful and imaginative romp through occupations and situations. 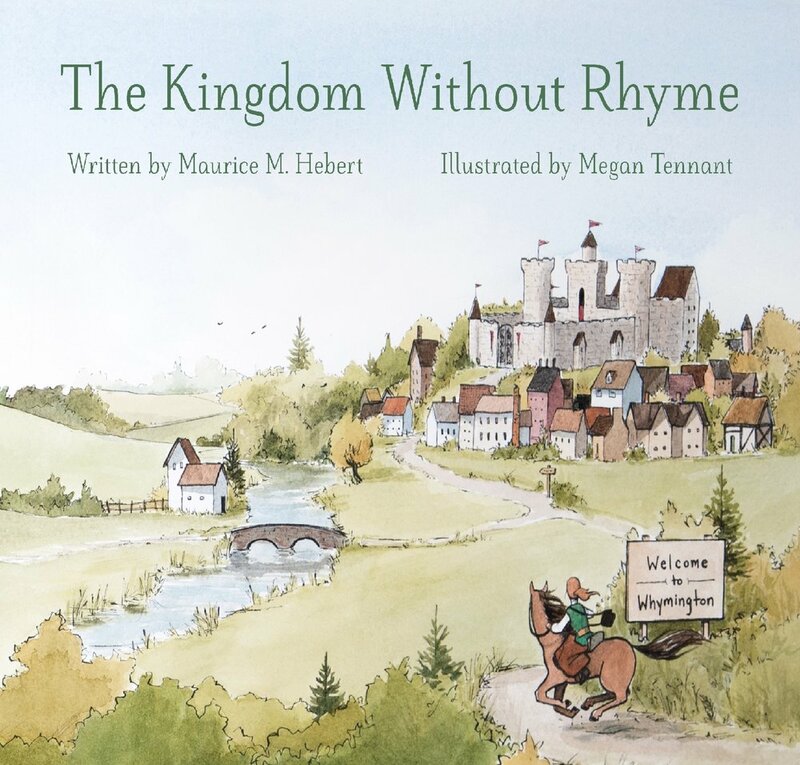 This book explores occupations in alphabetical order, the rhyming text and the colorful illustrations are pleasantly engaging for ears and eyes. 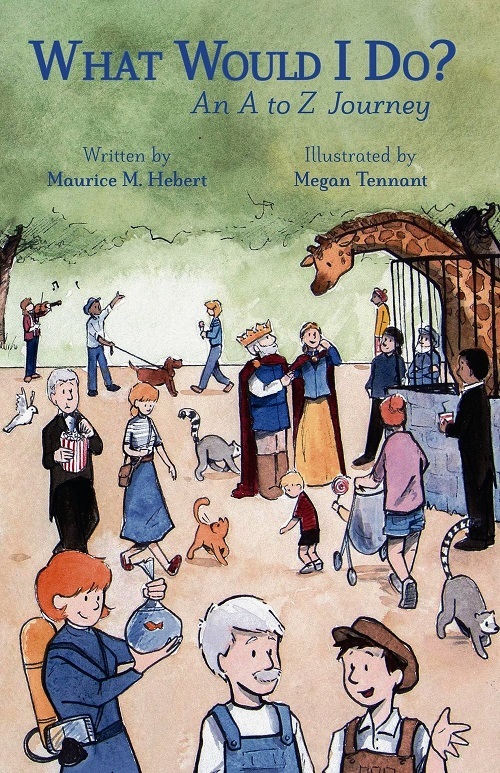 From Astronaut to Zookeeper the delightful illustrations by Megan Tennantwill encourage young readers to use their imaginations in forming questions and answers regarding situations they may find themselves in. We hope you plan to buy this book and encourage your friends and family to as well. The book is scheduled to be available by December 2016. I can’t wait to sit with my grandchildren and read it to them. You will want to return and read more about the details of creating a book such as this. I will leave you with some links you may find helpful .